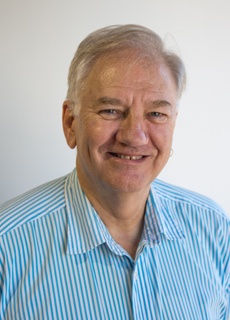 Victor Attwood is an experienced environmental advocate with decades of experience in local government management. Victor served Ipswich City Council for 16 years including 12 years as Deputy Mayor, and chaired council’s City Management and Finance Committee. He also has decades of experience serving community groups and was president of West Moreton Migrant Resource Service Inc for 20 years. Victor was a strong voice in council for the proactive management of environmental issues, and a loud advocate for Traditional Owners and the protection of sites of Indigenous significance. He is passionate about his applying experience in local government and ensuring Healthy Land and Water responds effectively to environmental issues affecting the community.